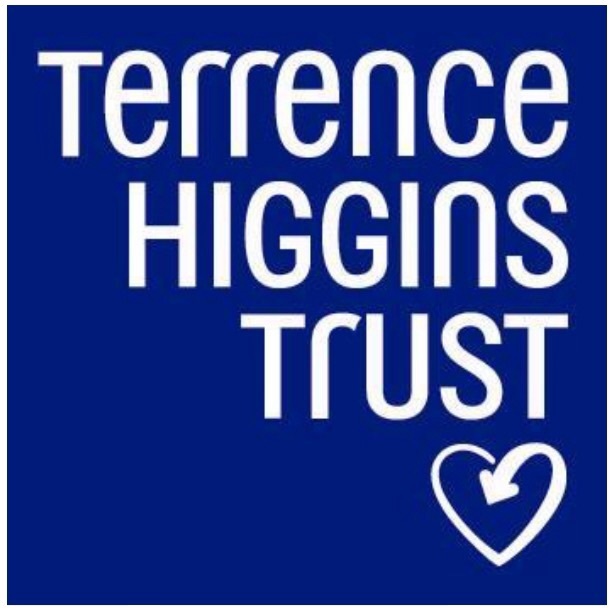 Terrence Higgins Trust (THT) is the UK’s leading HIV and sexual health charity. Founded in 1982, THT has been at the forefront of the HIV epidemic for the past 30 years. When Terry Higgins died with AIDS on 4th July 1982, his friends and partner took the love they had for him and the anger they felt at what he had gone through, and decided to make a change. They founded Terrence Higgins Trust in his name so that others wouldn’t have to suffer the way he had suffered. From just a handful of people, our charity has grown to become the UK’s leading voice on HIV and sexual health. We have staffed phone lines, stuck up posters and visited schools. We have launched clinics, counselling services, youth groups and websites and we have held the Government to account. For a time we helped people to die with dignity, but for the last 15 years we have helped those with HIV to live their lives to the fullest. Today there are more people living with HIV than ever before and the latest figures show that there are now over 107,000 with the condition in the UK alone. Of these, a quarter are unaware that they’re infected. For many people, HIV is perceived as something which has either gone away, is not relevant to them or is something that happens thousands of miles away in developing countries. The reality is that men and women from all walks of life are living with the virus and many more are at risk of infection. It is therefore vital that THT continues to deliver targeted prevention programmes, particularly for young people, and continues to raise awareness of HIV and other STIs, as well as providing direct services to people living with HIV. Lead public and political support for HIV and sexual health issues, and campaign to eradicate stigma and discrimination. Much has changed since the early days of HIV and as the shape of the epidemic has c hanged, so has the Trust. Our existing services across Scotland have been developed and we have introduced new services which are modern and innovative, thus meeting with the changing needs of people living with or affected by HIV and poor sexual health. We are a national organisation with stability and infrastructure but have local roots, embedded within communities all across Scotland. We are confident that this ensures a long-term response to the HIV and sexual health needs of the people of Scotland. We have a strong track record of delivering a successful programme of services in Scotland and with limited statutory income; most of our services in the country are funded through voluntary charitable donations. Voluntary donations recently enabled us to launch a postal HIV testing service for anyone, living anywhere, in Scotland. This was the first of its kind and was only made possible thanks to the generous support of our donors. 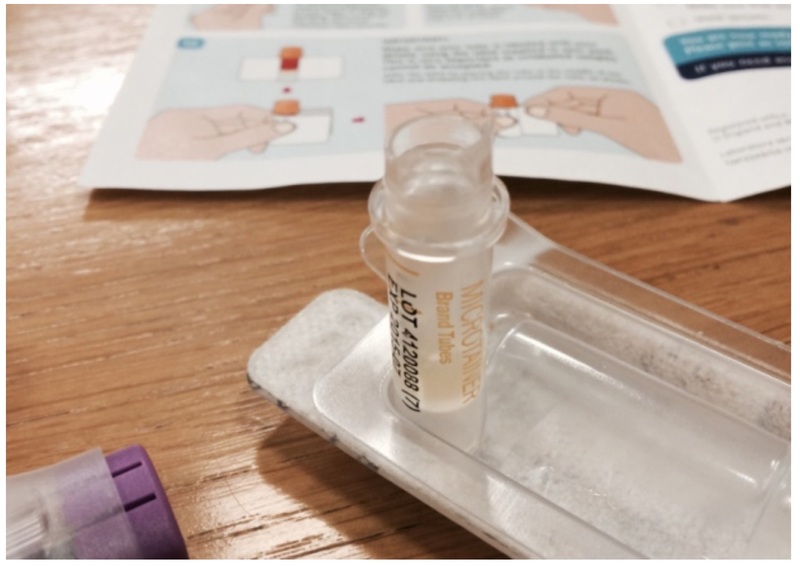 This new project, Fastest Direct, was developed following extensive research carried out by THT which showed that some people at risk of HIV would be more likely to test, or to test more regularly, if they could test themselves at home. There are 6,000 people living with HIV in Scotland and it’s estimated that 24% of this population remain undiagnosed. People who are diagnosed with HIV today can expect to live a long and healthy life. However, late diagnosis can make it harder for treatment to work effectively and increases the risk of onward transmission due to lack of knowledge of one’s HIV status. It has been estimated that a large proportion of overall HIV transmission is due to people who are not aware of their diagnosis. By improving the availability of testing, THT hopes to reduce the levels of undiagnosed HIV in Scotland and in turn reduce the chances of further onward transmission. Research shows that reluctance to test in a clinical setting can typically be down to time pressure, the stigma of being seen at a GUM clinic or discomfort when talking about sexual history with a medical practitioner. THT developed the postal testing service to enable all people, including those in rural locations and young people, to access HIV testing. So far, it has helped us to access people who have previously been difficult to reach with conventional testing services and health promotion activities, from Shetland to the Borders. Launched in November 2014, Fastest Direct has been a huge success, with around 700 test kits already sent out, and we think it is a strong example of the amazing things we can achieve through being efficient with our funds and by being innovative and needs-led. Anyone in Scotland can order an HIV test from www.tht.org.uk/fastest. We’d encourage you to order one and take a test for yourself! We are a huge believer in asset-based approaches in all aspects of what we do. Whether this is about one to one support with individuals, empowering them to take greater influence in managing their health, or working with volunteers; releasing their potential and capabilities. We recognise that everyone has assets, even if they don’t realise it yet. It’s our mission to work with people in providing the best outcomes for individuals and communities. Volunteers play a huge part in what we do and we really couldn’t achieve so much without them! 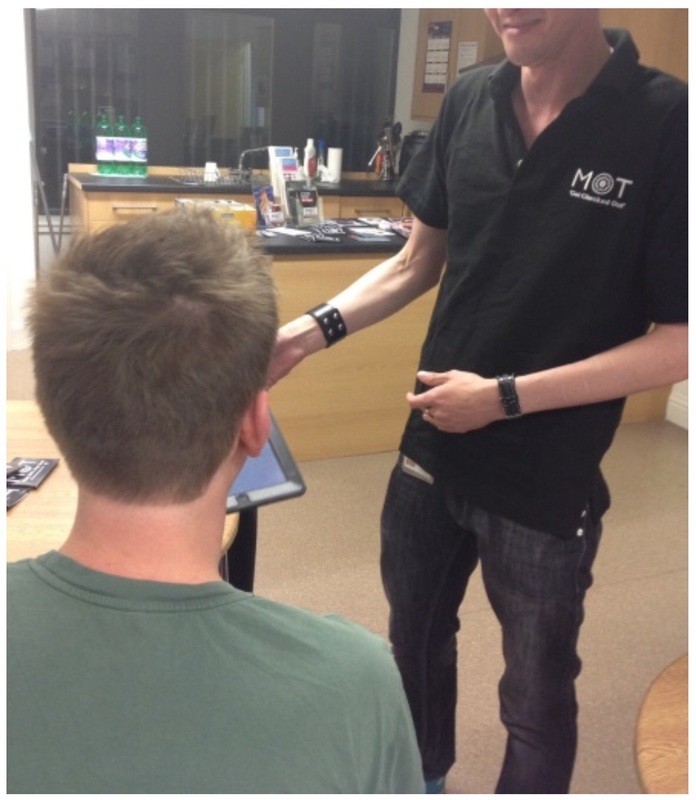 Volunteers in Scotland support us in working with communities, health promotion work, staffing clinics, doing HIV testing, working on our phone line (THT Direct) as well as talking about HIV with their peers – one of the best ways to challenge the stigma! If you’d like to find out about our work in Tayside, visit www.tht.org.uk/scotland. Follow us on Twitter or Facebook. You can also email info.dundee@tht.org.uk. This entry was posted in Uncategorized and tagged AIDS, Fastest Direct, HIV, sexual health, terrence higgins trust. Bookmark the permalink.